Thanks for visiting! It feels good to be stamping again! P.S. 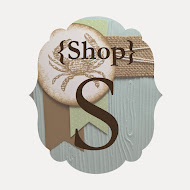 Oh, and what do you think of my header at the top of my blog? I'm trying to make one on my own that stands out and gives something interesting to look at... Thoughts? Suggestions? Tutorials to make it rock? :) Thanks! CUTE...perfect stamp for the challenge!!! Thanks for playing!!! 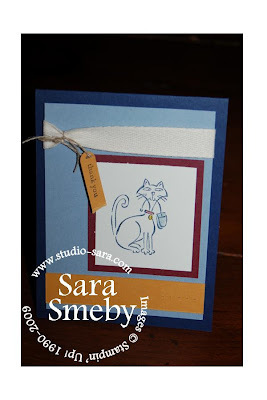 Lovely cat card....I happen to be very fond of cats so this one caught my attention!!! Nice color combo too!